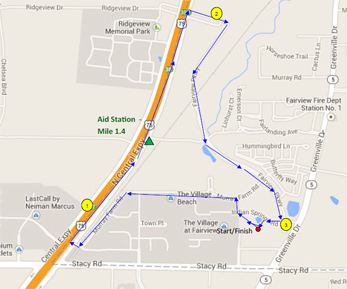 Participants will enjoy a beautiful looped course through the Town of Fairview. The roadways are a mixture of concrete and asphalt, with the majority being asphalt road surface. Map My Run 5K course map available. The course will be measured and marked to the 3.1 mile distance, so don't worry that this map "appears" to be a different distance since it's done roughly and not exact measurements of each turn or start/finish location. On the half marathon course, aid stations are every 2-3 miles. The first aid station will be WATER ONLY. All other aid stations will have water. Sports drink (probably Gatorade) will be available at some but not all aid stations. Locations are subject to change. There will not be any water at the start of the race, so bring water if you need it before the race start. If you need more hydration than these locations, this is your responsibility, and we suggest you carry a handheld water bottle or wear a fuel belt in that instance. If you need any advice on the best hydration solution for carrying fluids during your run or walk, we're happy to help - just email us and we can advise to the best of our ability and recommend places where you can purchase hydration gear! 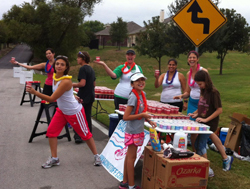 On the 5K course, there will be one water-only aid stationat mile 1.4. 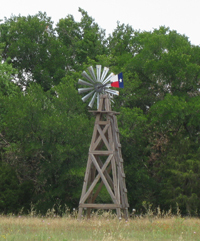 There are portalets located at or nearby each aid station. 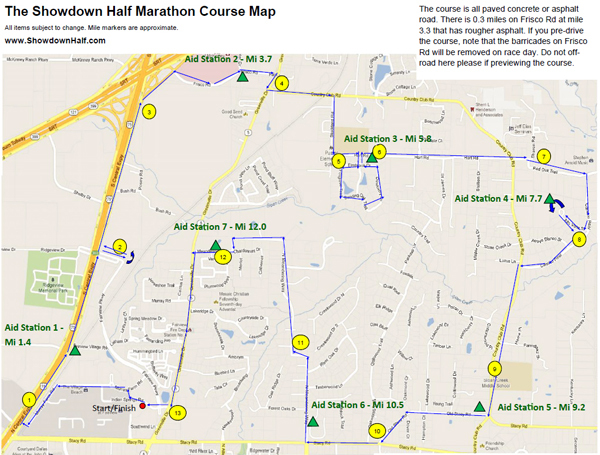 The course time limit for the half marathon is 4 hours. Those maintaining a brisk walker pace of 18:15/mile or faster should be able to complete the event in the required time. We want this to be a great community event, enjoyable for both the participants and the residents. Spectators will be encouraged to spectate at the start/finish only, and not in residential neighborhoods. Participants will be spread out, and we anticipate delays of no more than 15 minutes at the busiest times for residents. No roads on the route are closed. Runners will either have a lane dedicated to them or will be to the side or shoulder. If you have any questions, please feel free to email us.